Founded in 1871, Holy Sepulchre Cemetery’s natural beauty and historic architecture has grown over the years, garnering both praise and acclaim. 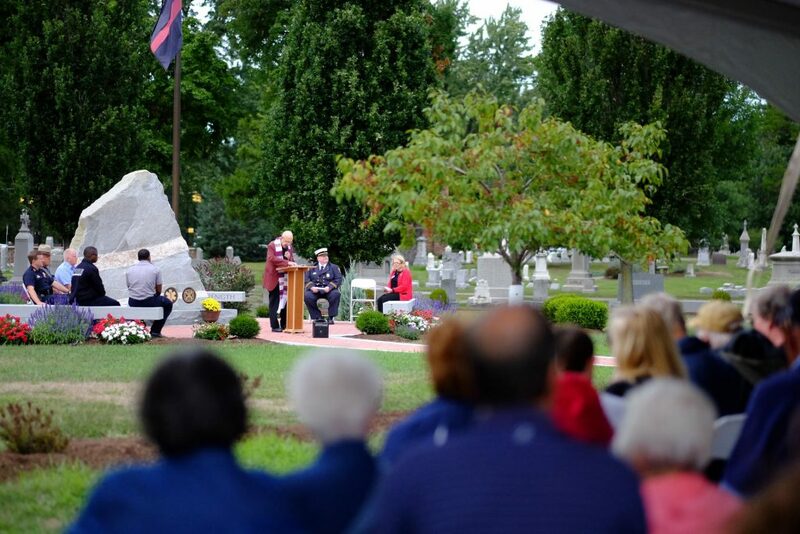 At the time of its design, the most notable gardeners, horticulturalists and landscape designers consulted to make Holy Sepulchre Cemetery the standard of excellence in cemeteries in Monroe County and the United States. 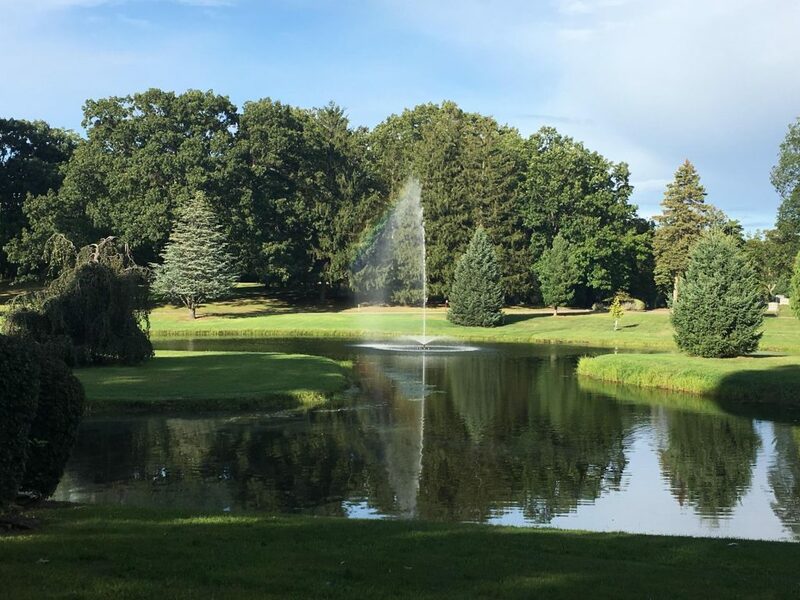 Through proper stewardship over the years, the aesthetic beauty, pristine maintenance and architectural significance of our 340-plus acres continue. Today, Holy Sepulchre Cemetery offers many new sections, complimented by the magnificent architecture of Christ Our Light mausoleum. Holy Sepulchre is prepared to serve the changing needs of the community both today and tomorrow. Natural light shines through the beautiful architecture of Christ Our Light mausoleum at Holy Sepulchre Cemetery. 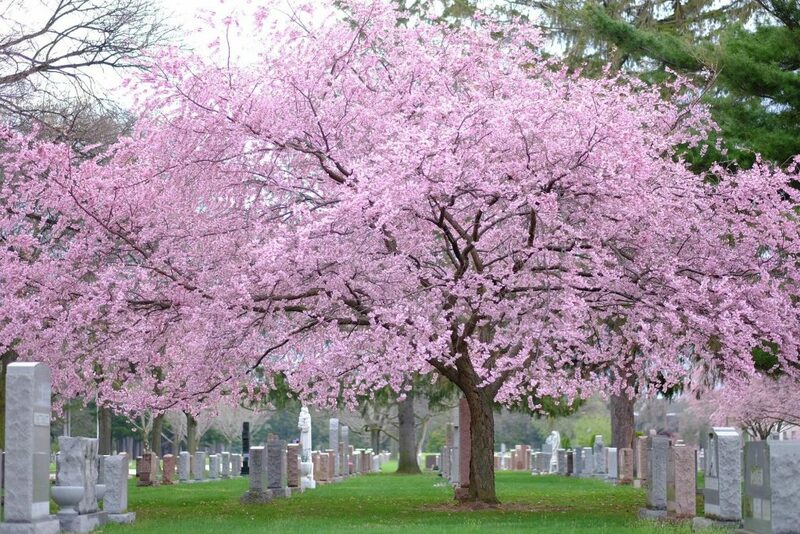 The mausoleum, offering spaces for both full body and cremation interments, is climate-controlled to allow for comfortable visitation of your loved ones. 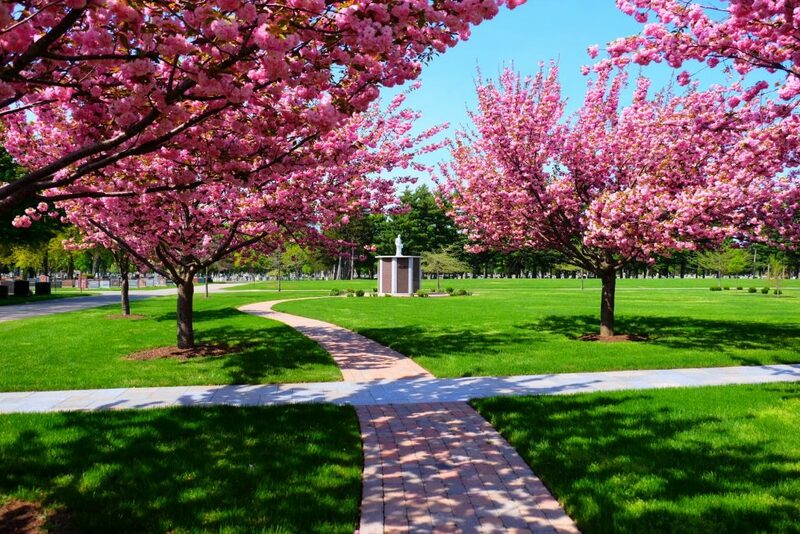 A beautiful walking rosary path meanders through Holy Rosary Cremation Garden. 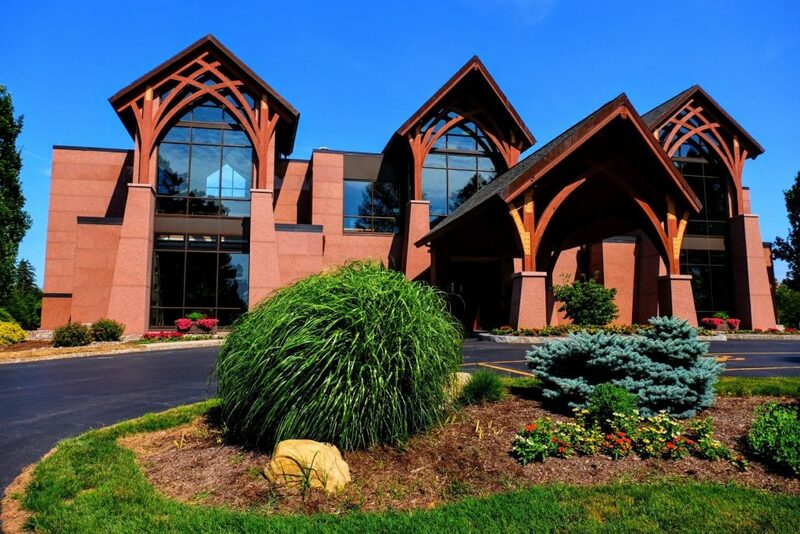 Featuring four columbarium with statues of Matthew, Mark, Luke and John and our center Holy Cross columbarium, as well as in-ground cremation spaces, Holy Rosary offers a peaceful setting for prayer and remembrance. For those seeking an eco-friendly burial, Our Trinity Natural Burial section offers green burial options in a natural setting nearby our beautiful Trinity Lake. Our new First Responder’s section features a red, white and blue paver pathway leading to a large center memorial. An excerpt from St. Francis’ Prayer of Peace wraps around a band of white quartz on the memorial. 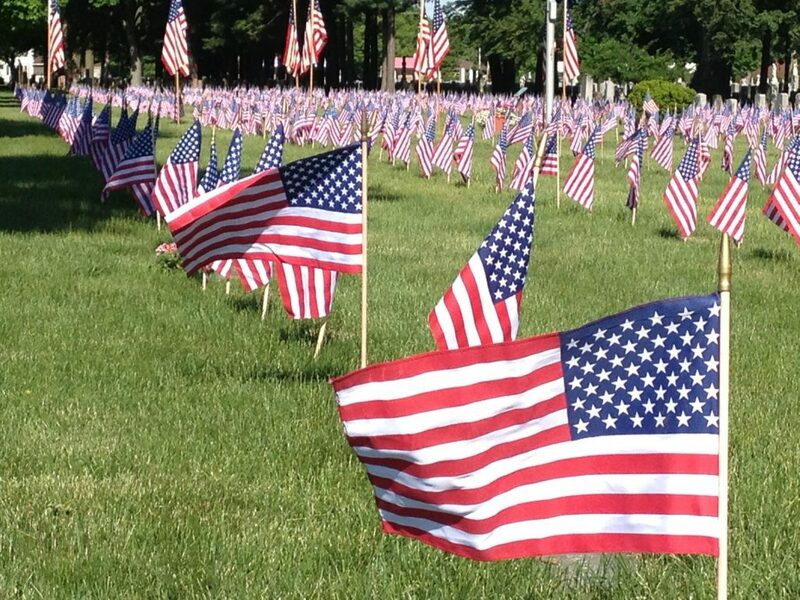 Flags representing First Responders wave proudly in the memorial’s plaza. This beautiful tribute to our First Responders is available for burial of First Responders and their families.